Brian has spent the last 30 years involved in the marine industry in many different capacities, ranging from yacht crew, to yacht designer to boat builder. 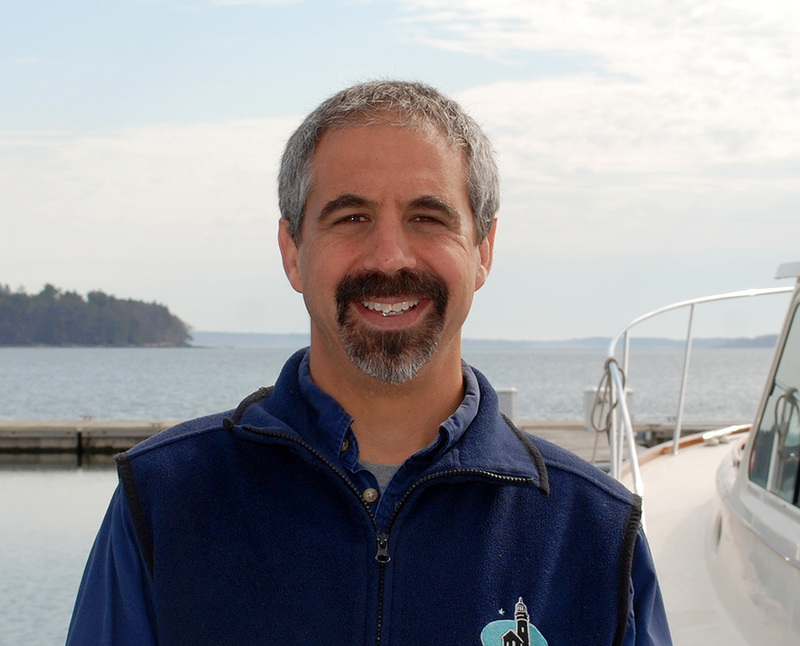 Brian is currently the General Manager of the Maine Yacht Center, a full service boat yard and marine located in Portland, Maine. Brian has extensive offshore sailing experience on a wide range of vessels and has sailed all over the world, including eight trans-Atlantic crossings. He holds a 100-Ton, USCG Masters License with an Auxiliary Sail endorsement. Brian got his start in sailing aboard tall ships and that has led to a successful career in the marine industry. As a teenager, he spent two years sailing first as an ordinary deckhand and then as Bosun's Mate aboard the 130' brigantine Young America whose primary mission was sail training. The fundamental experiences of sail training--team work, love of nature, respect for the sea, self-confidence, accomplishment, courage, living in the moment and leadership--are just as relevant in today's world as they were 30+ years ago when he first experienced them. Brian serves Tall Ships Portland on the Fund Development and Program committees. He lives in Portland, Maine with his wife and 14-year old son. Brian owns a Class 40 called Amhas - a 40' purpose-built, offshore racing yacht intended for double-handed racing. Brian and his boat partner race the boat in offshore distance races when time allows.